Don't pass up this DEAL!! 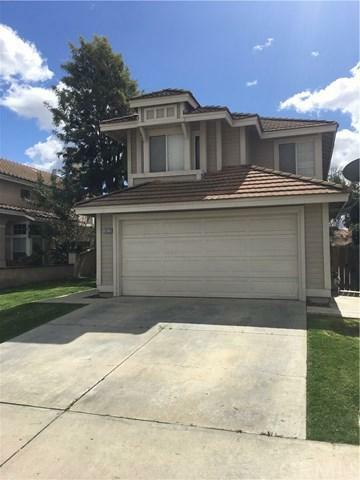 Priced well below market value this home is situated in Menifee Lakes on a quiet street a short walk from the lake. This home features an open concept family room and kitchen with formal dining and living room. Vaulted ceilings with clerestory windows in the living room giving you an open feeling and plenty of light. The kitchen was remodeled with all new Kraftmaid cabinets, roll-out drawers, and solid surface counters. Upstairs you will find a large master suite with vaulted cei Don't pass up this DEAL!! 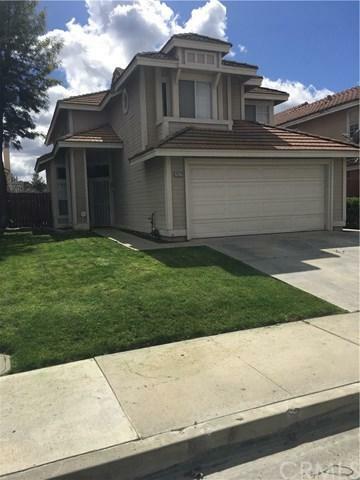 Priced well below market value this home is situated in Menifee Lakes on a quiet street a short walk from the lake. This home features an open concept family room and kitchen with formal dining and living room. Vaulted ceilings with clerestory windows in the living room giving you an open feeling and plenty of light. The kitchen was remodeled with all new Kraftmaid cabinets, roll-out drawers, and solid surface counters. Upstairs you will find a large master suite with vaulted ceilings and tons of light, a walk-in closet and large soaking tub. There are two secondary bedrooms and loft upstairs, perfect for a den, office or work out area. 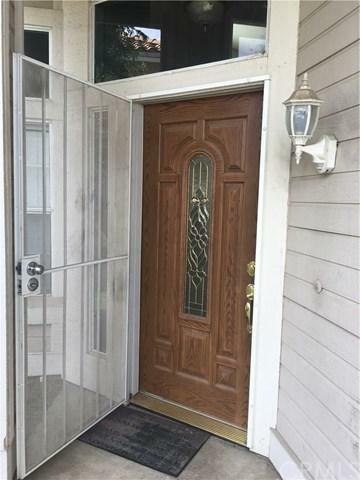 Taxes are low and this home is close to great schools, freeway and shopping.